This week Bobert went in for some allergy testing. We actually scheduled it for about a month ago, but the morning of the test, he had a reaction to eggs. Kinda odd since he had eaten them before. Turns out, he's more allergic to eggs than the positive control! 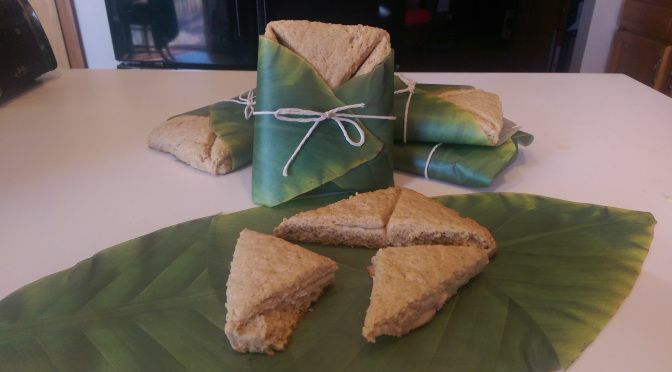 I'm loving this Lembas bread, and it looks like you did too since it's most popular! 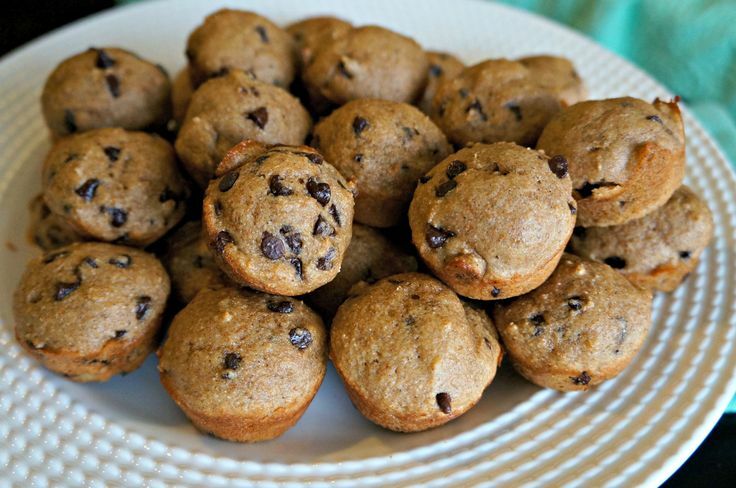 I'm definitely a fan of mini foods and chocolate chips! PB and chocolate - always a winning combo! 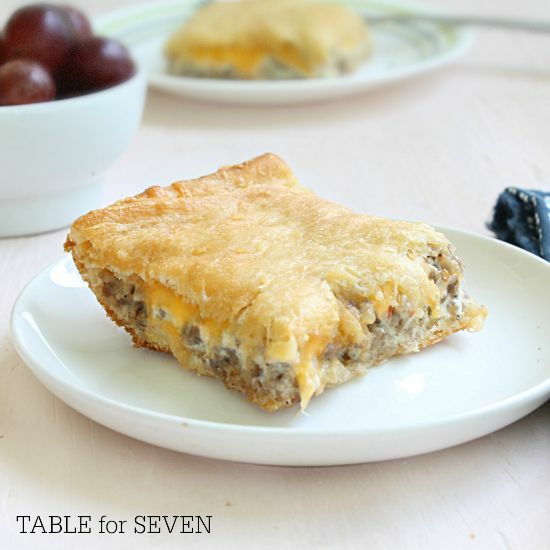 I'm loving this breakfast bake - looks so yummy! Huzzah! Thanks for the feature.It's awesome to wake up to something like this when you're hating work and just want to go back to bed. Sorry to see that Bobert has allergies but good you caught it early. Thanks for hosting and see you next week. 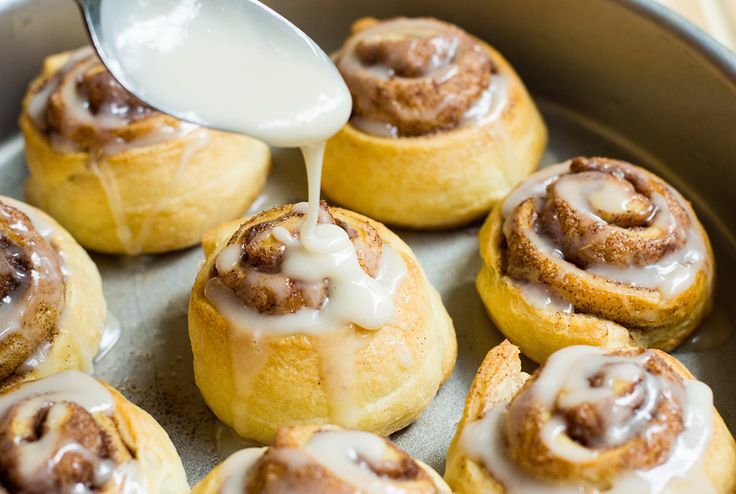 Thank you for featuring my 20-Minute Cinnamon Rolls! Poor little guy! I hope everything works out for y'all! Sorry to hear about your little guy's allergies. My daughter is allergic to 11, including eggs. ::sigh:: Thanks for hosting and have a wonderful weekend! Glad I could bring a little happiness to your day. :) But it's Friday, which means the weekend is almost here! We actually brought him in because he had a reaction, and then the morning we were going to get tested the first time, he had another reaction! Hopefully he's not allergic to anything else and will grow out of at least some of these allergies! So far, Bobert's only allergic to two categories of things, so it's not too bad, but you gotta be careful when eating packaged foods or eating out. Hard to know what's in the ingredients sometimes! Thanks for sharing some yummy eats, and have a good weekend! 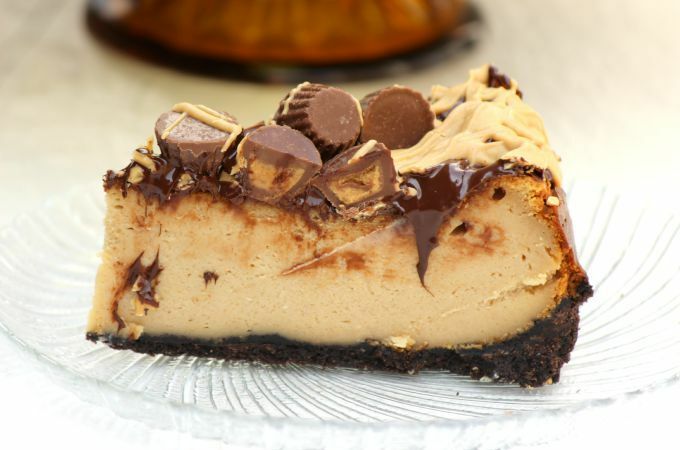 Thanks so much for featuring my peanut butter cheesecake!